Meet your new wardrobe essential and all round BFF. Made from a newly developed denim and cotton blend, these stylish jeggings combine comfort and style for the perfect all-day fit. 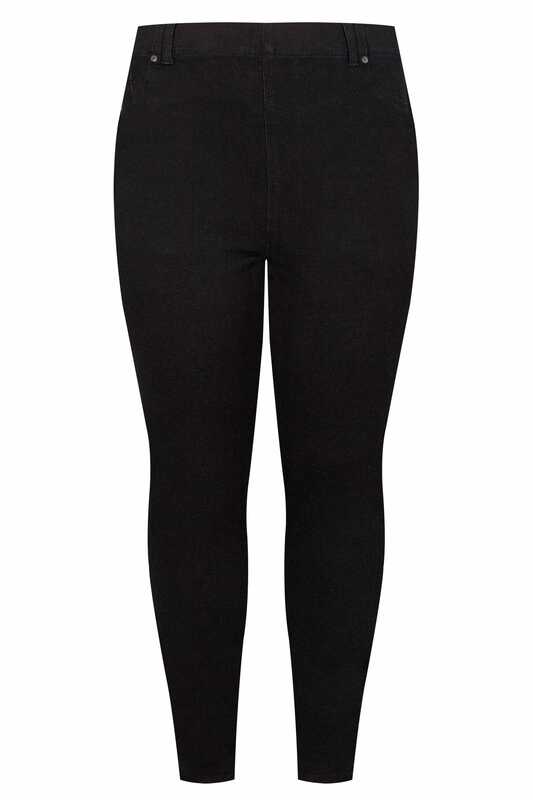 Versatile and timeless, they are are designed to shape and flatter your figure.